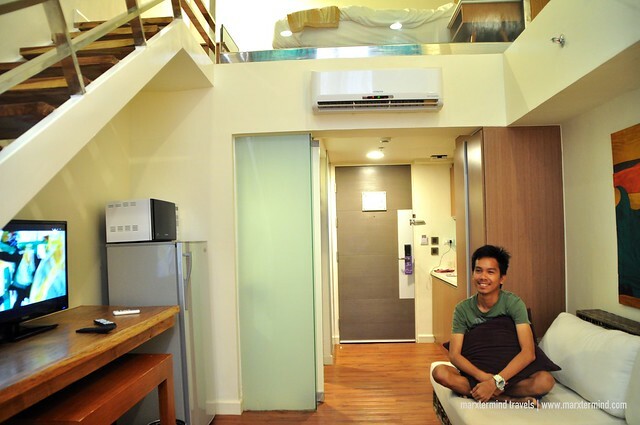 Staying at Ferra Hotel was the best thing about our vacation in Boracay. We were in the island for two nights and it was indeed a great decision that we stayed in the hotel. 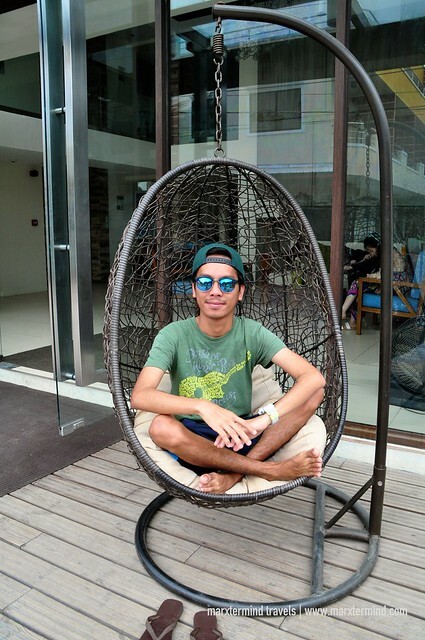 The time that we’ve entered Ferra Hotel Boracay, we already felt like it was home. We were delighted with the style of the lobby, which was easy on the eyes. We instantly experienced the warm greetings and friendliest services from the staff. The courtesy and smiles, it made us all feel that we’re in a great place and that we will have an enjoyable time in the island. And certainly, we had. Those things let us felt that we were no strangers in the hotel, that we were just like friends or family who were back to our favorite place to spend our vacation. And that is how I instantly admire Ferra Hotel, because of its utmost hospitality. Ferra Hotel Boracay is a boutique hotel located in Bulabog. It offers great comfort, up-to-date amenities and friendliest services. The hotel currently has 37 guest rooms that are all tastefully furnished. It features a contemporary architecture and design. Although it isn’t a beachfront accommodation, Ferra Hotel Boracay still offers an easy access to must see destinations in the island. It is nearby the two popular beaches in the island, Bulabog Beach and White Beach. It is near the heart of Station 2 and approximate to the center of the actions in the island. 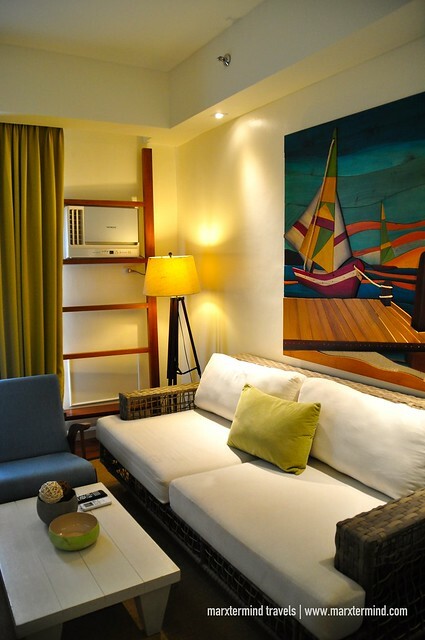 Ferra Hotel Boracay features comfortable guest rooms that are well fitted and smartly designed. 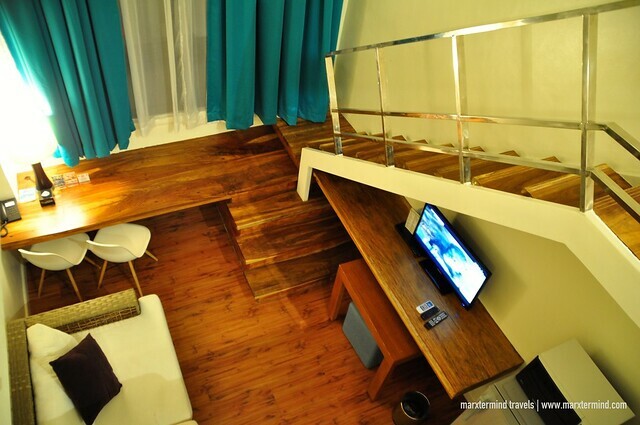 Rooms are categorized to Superior Room, Standard Room, Suite Room, One Bedroom Loft and Two Bedroom Loft. Rooms are reasonably priced. 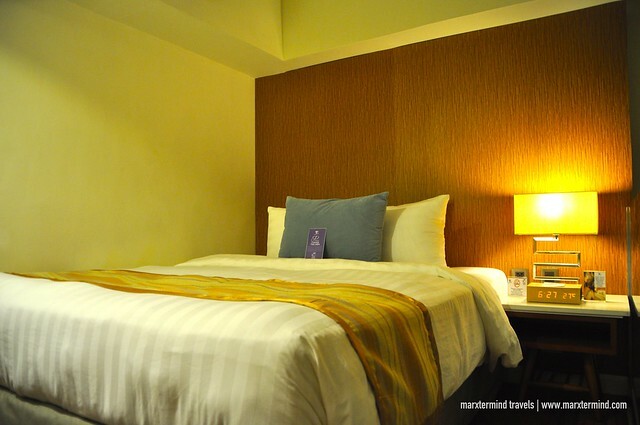 You may check this link for room rate and availability. 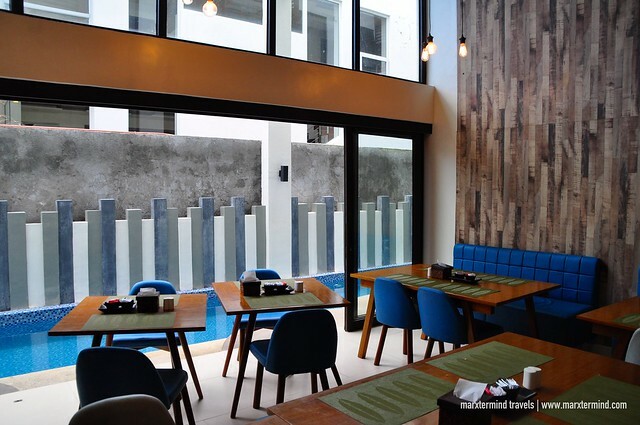 All rooms are fitted with complimentary Wi-Fi access, cable TV, DVD player, air-conditioning unit, hot and cold shower, mini-refrigerator, coffee and tea maker and in-room safe. 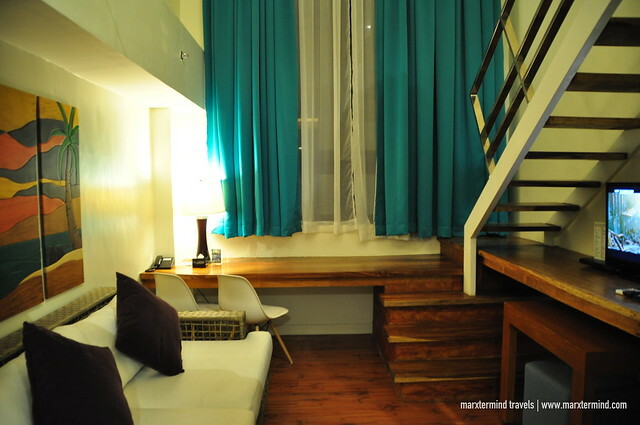 We stayed in One Bedroom Loft and I was surprised to see the great space that it has. It was roomy. Our room was cozy and homey that I myself didn’t want to leave our room anymore. Staying in our room was a rewarding treat in itself. The room has one bedroom. It has a double bed. 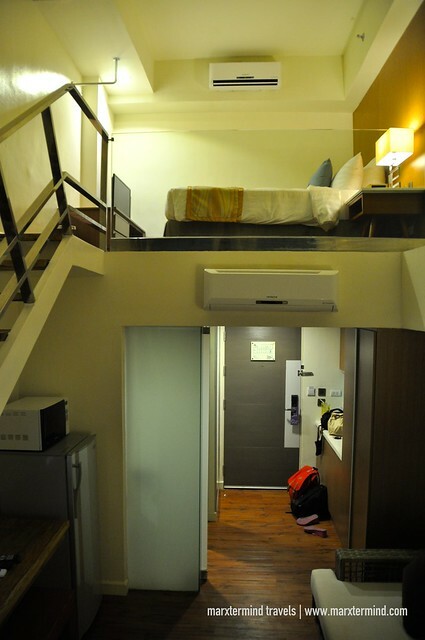 The room also has a kitchenette and a sofa sleeper. 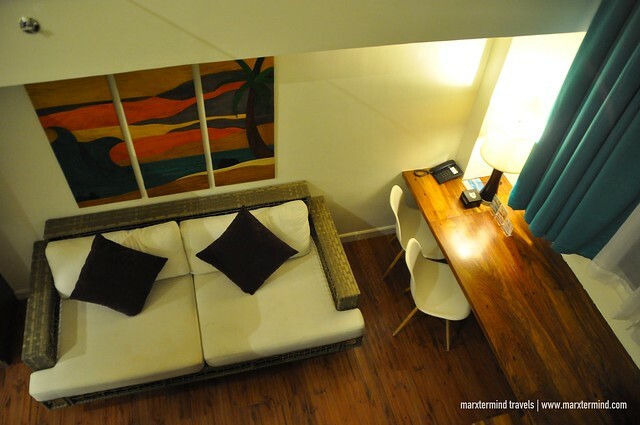 If you’re looking for a bigger space while vacationing in Boracay, then this loft type room is for you. 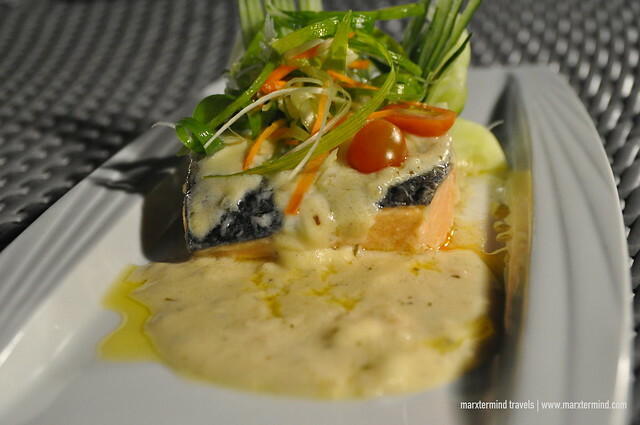 Also one of our favourite parts while staying in Ferra Hotel Boracay was our dining experience. We were able to sample their breakfast and dinner offerings. Breakfast was served in buffet style. It is complimentary for all registered hotel guests. The buffet spread is simple consisting of local breakfast favourites. There were Filipino breakfast, noodles, salad, pastries, breads, cereals, soup and some beverages. 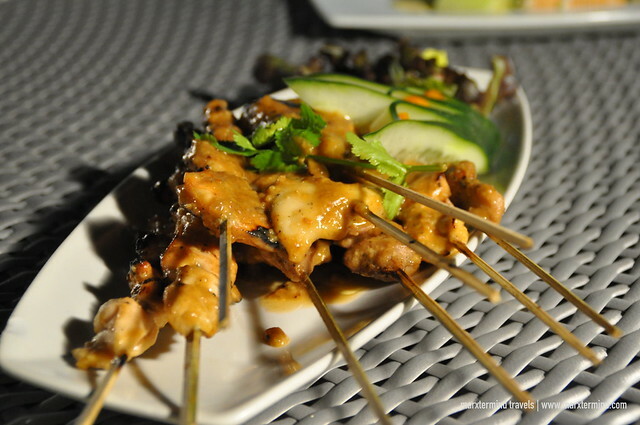 But what was truly a standout for us was our dinner at their roof-deck bar named as The RUF Bar. 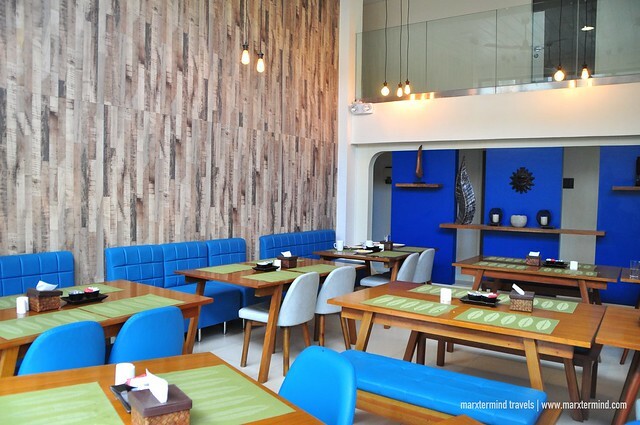 This restaurant bar is a great place to dine and chill out when in Boracay. It was cozy and very relaxing, just a perfect destination to cap off the night. 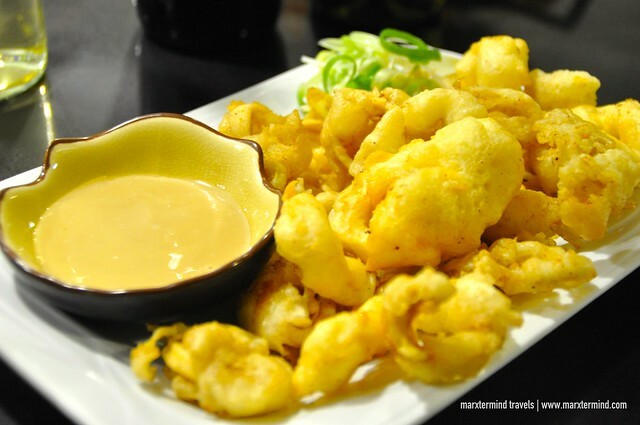 The restaurant offers local and Asian dishes, as well as western style food variety. We were able to try their Truffle Mushroom Soup, Sate Sample, Butter Poached Salmon, Grilled Back Ribs, Pork Binagoongan and Calamares. Everything was delicious but the Calamares and Sate Sample were my most favorite. We were also able to sample their delectable desserts. We ended up so full and satisfied. Ferra Hotel Boracay also has a number of facilities. 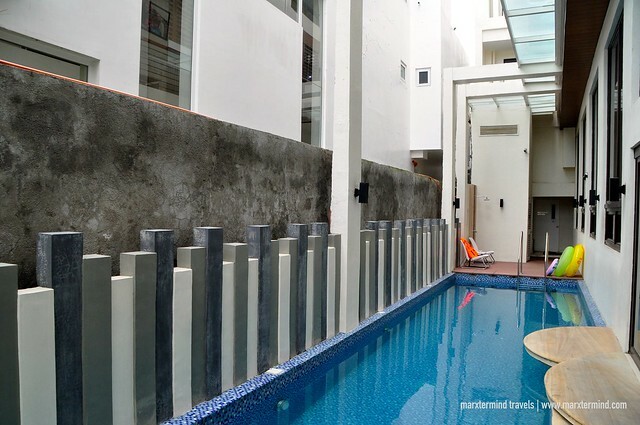 They have a swimming pool, specialty restaurant, a roof deck and tour services. Wi-Fi access to all guests is also provided for free. 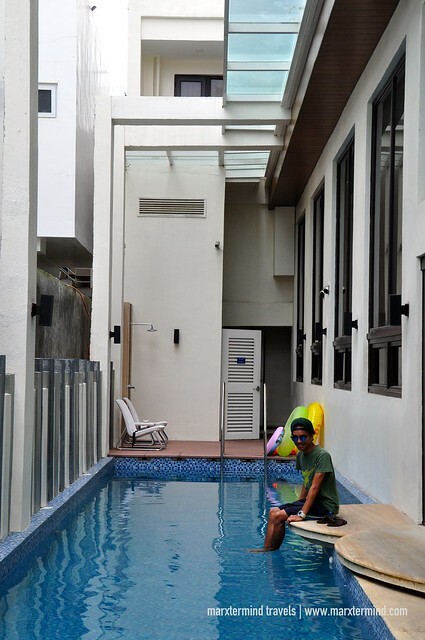 Aside from the room and amenities, what I truly liked about Ferra Hotel was the friendliness of the staff and their kind service. I really appreciate their hospitality – and that’s the one thing that I would never forget about Ferra Hotel. They can even remember our names. The pleasant room that we stayed in, the delectable food that we’ve tried, the great amenities that the hotel has and the superb hospitality that we experienced, we’ve found a home that we can call in Boracay. It was a very quick stay but we definitely enjoyed our vacation. Ferra Hotel Boracay let us experience a great vacation by providing us finest accommodation and incomparable hospitality. Disclosure: Ferra Hotel Boracay hosted our stay and dinner. All notes and opinions are my own. Banchetto, a Midnight Food Trip!